Welcome Home… Join Our Alumni Association! So, who is eligible to become a member of the Alumni Association? Anyone! These are wonderful facts: A camp experience creates a treasure trove of memories and builds friendships that last a lifetime. Just think back to those days spent at Camp Ockanickon, Camp Matollionequay or Lake Stockwell here in Medford. The way the tall pines look under an inky sky littered with stars, the way the moon reflects on the tranquil waters of the lake, the cacophony of sounds made by the crickets, tree frogs and song birds that inhabit our woods. Who can forget the smell of the crisp, clean Pine Barrens air or the soul-satisfying sensation of relaxing next to a campfire, munching on s’mores? Or fun-filled days spent hiking, boating, swimming, laughing, singing songs and swapping stories with the best friends you’ll ever have? Joining our Alumni Association is a great way to keep those memories alive. To stay in touch and reconnect with long-lost friends and beloved staff members – and to get to know others who love camp as much as you do. Our alumni members stay connected to the friendships, the camaraderie, the fond memories associated with those adventure-filled, carefree days of yesteryear. Anyone who has ever come to camps Ockanickon, Matollionequay or Stockwell for any program or attended any camp program over the years is considered alumni. If you want to be an alum, you are; it’s that simple! We just ask that you provide some basic information about yourself and your history at Camp. There’s no better way to find out about camp happenings and to stay in touch with your camp friends or to reconnect with friends you haven’t seen in a while. 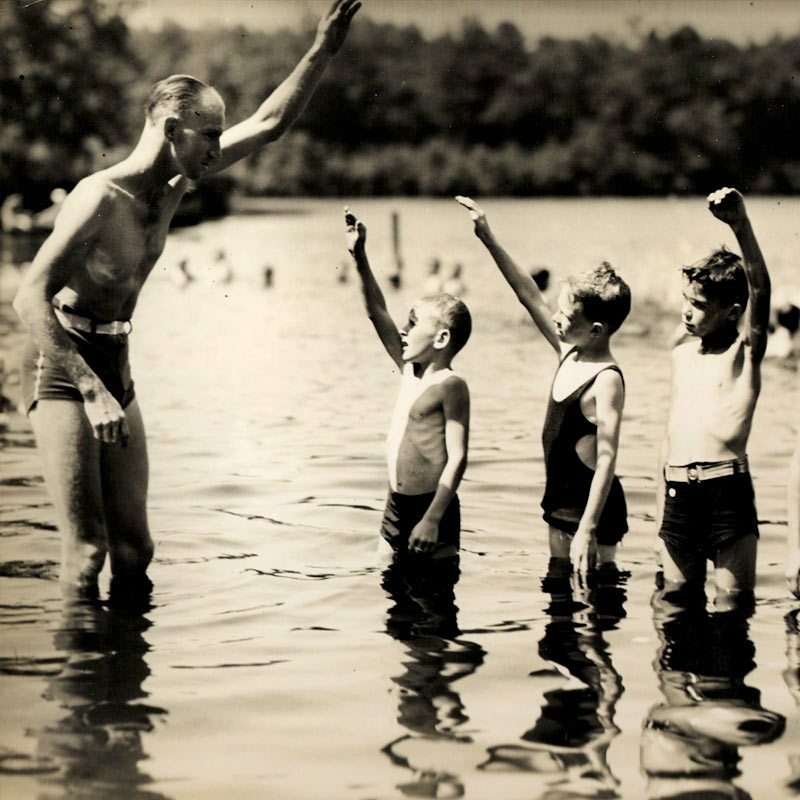 The mission and focus of the YMCA of the Pines Alumni Association is to maintain and strengthen the relationships between current and past generations of campers and staff. Just think – friends are waiting for you – new and old! YMCA of The Pines is always looking for new members from across generations to join the Alumni Committee! If you are interested in joining our committee, please contact Suzette at Suzette@ycamp.org. 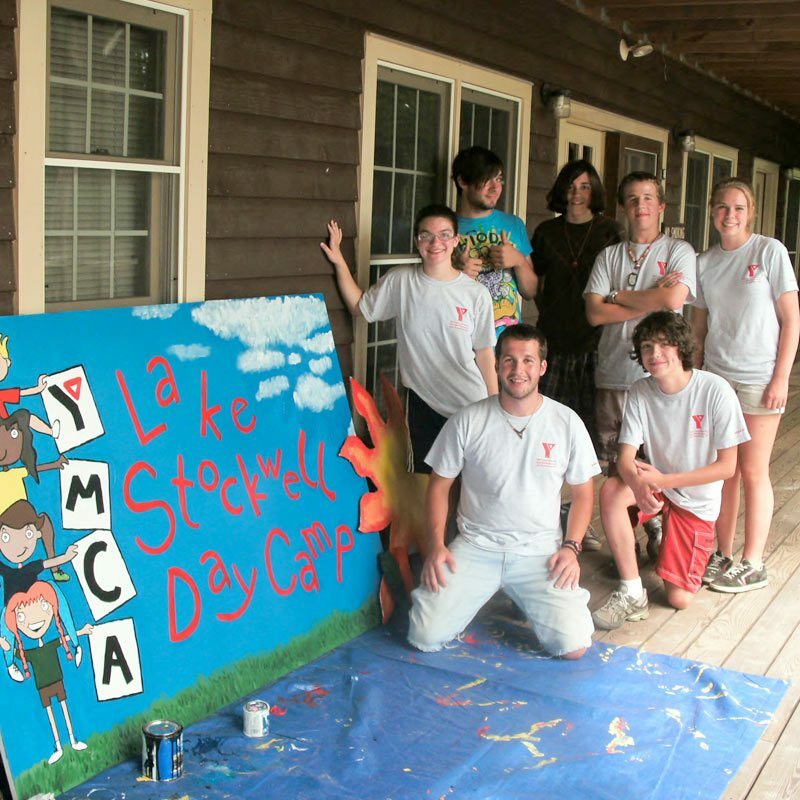 The YMCA of The Pines Alumni Committee exists to serve and promote the mutual interests of YMCA of The Pines and its alumni community. The Alumni Committee helps connect Camp with former community members through social engagements and initiatives, which increase awareness, pride, participation, and philanthropic commitment. 75% attendance at most meetings and events is required. Meetings are scheduled on the 3rd Thursday of the month. Attendance is defined as in person for monthly committee meetings and events; call-in attendance for a meeting is also acceptable. Please include maiden name if applicable.